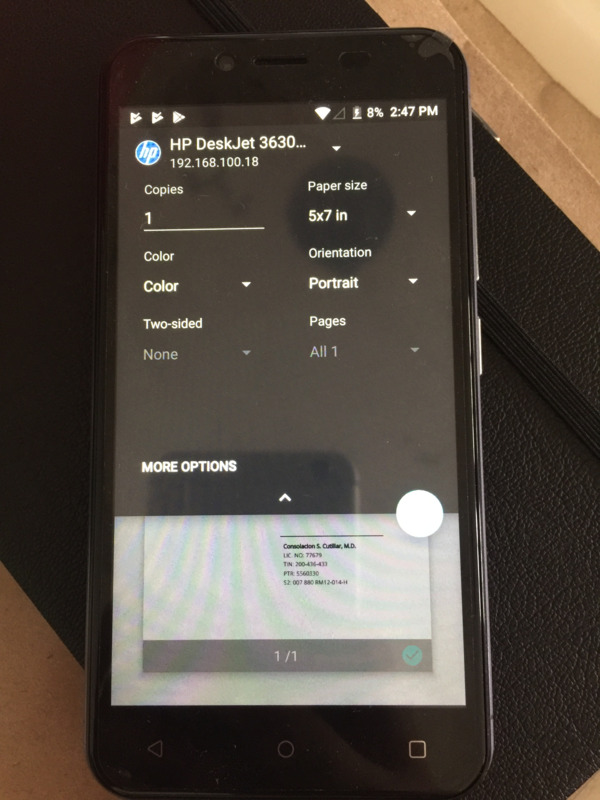 Airprint doesn’t work on Android devices but it’s stil very easy to use. Here’s how. 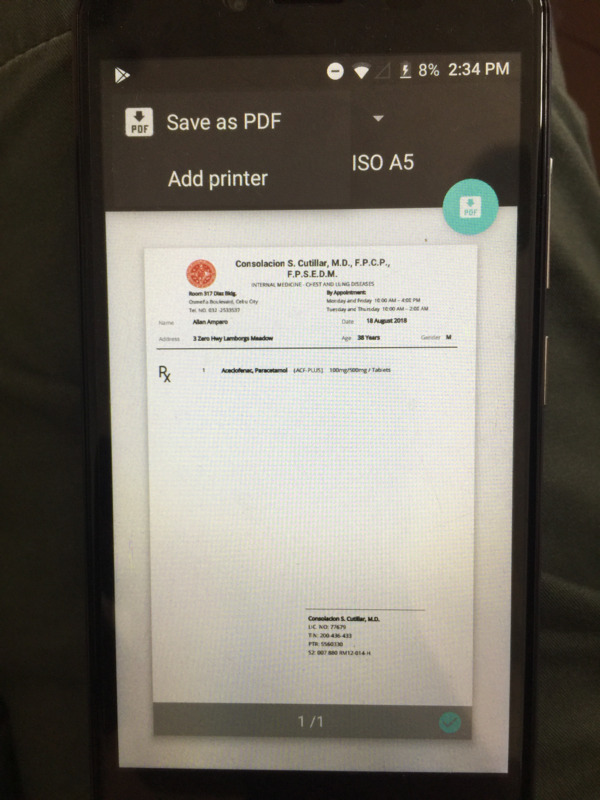 For this example, let’s try printing a prescription. 2. Be sure that the printer is turned on. Or like this for HP printers. It’s similar for other brands as well. 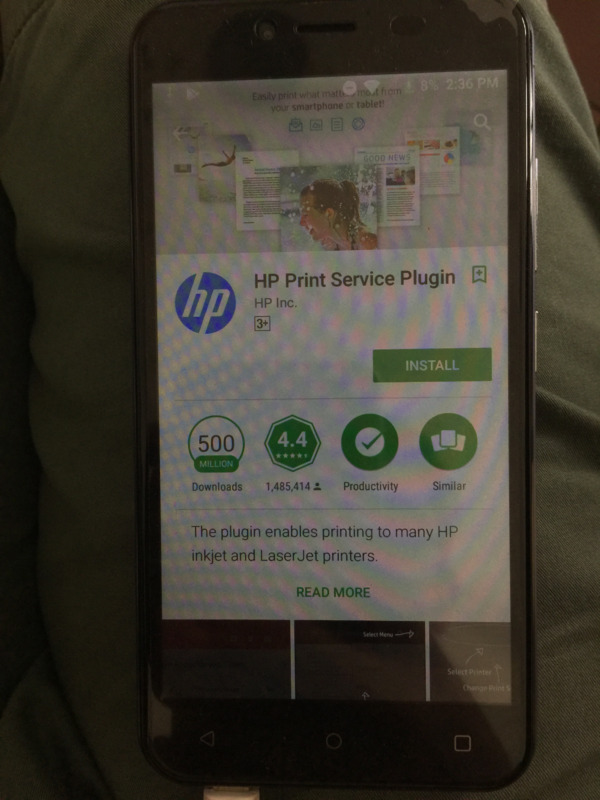 If it doesn’t show, just open the Play Store and download the HP Print Service Plugin. When installing, it will show this popup. Just check and select Start. 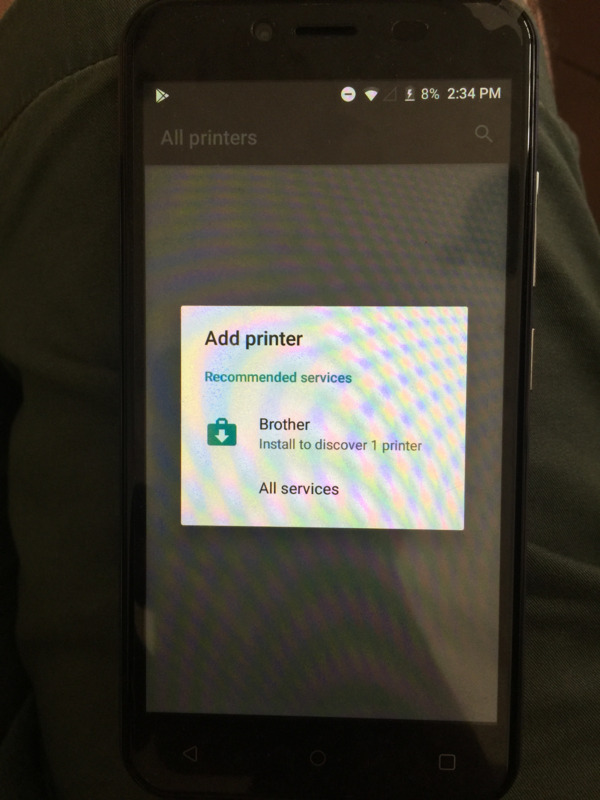 Select the “Directly to the Printer” option. 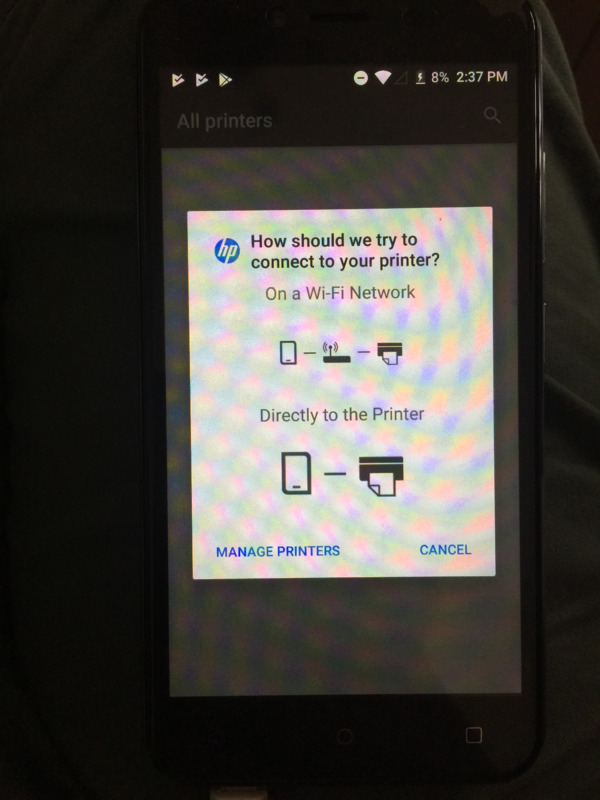 In many cases, you might also want to pick the “On a Wi-Fi Network” connection if the printer is already connected to your network. 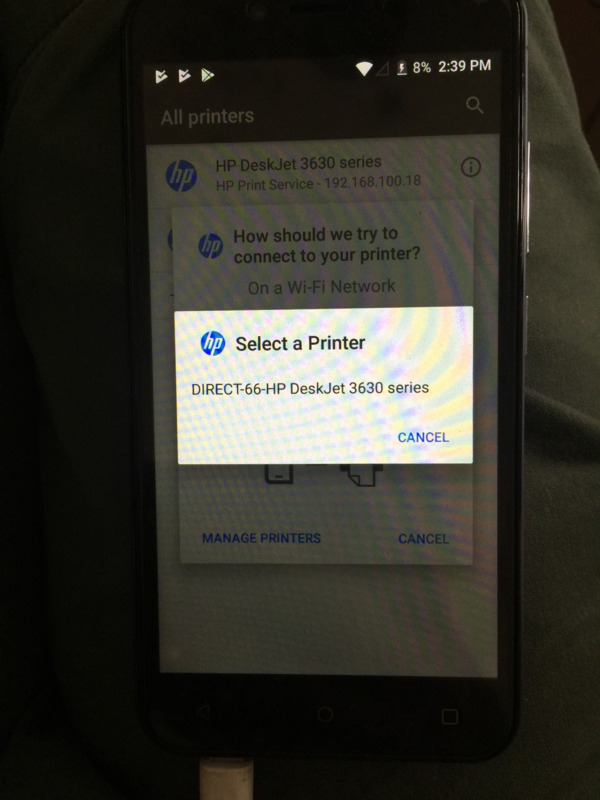 Select the printer model that shows up. 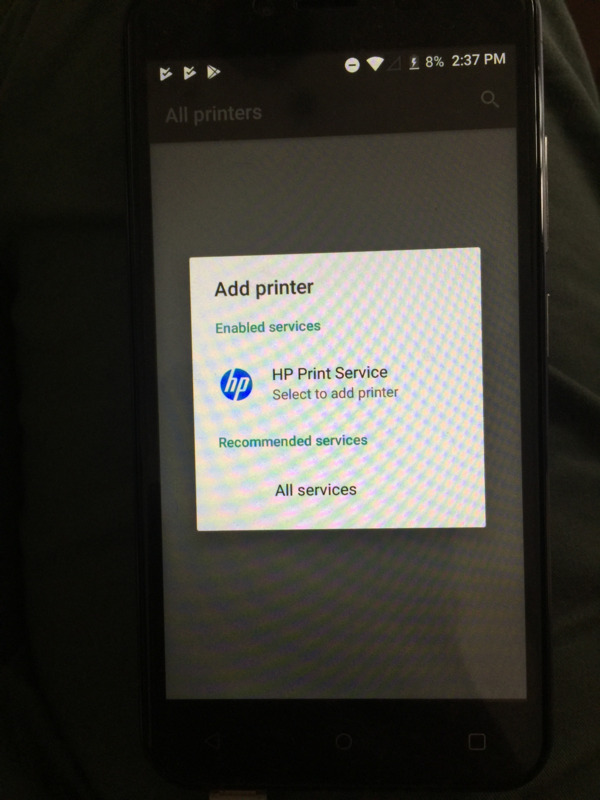 IF this is blank, it mean that the printer model is not being detected. Make sure that it’s turned on. 4. 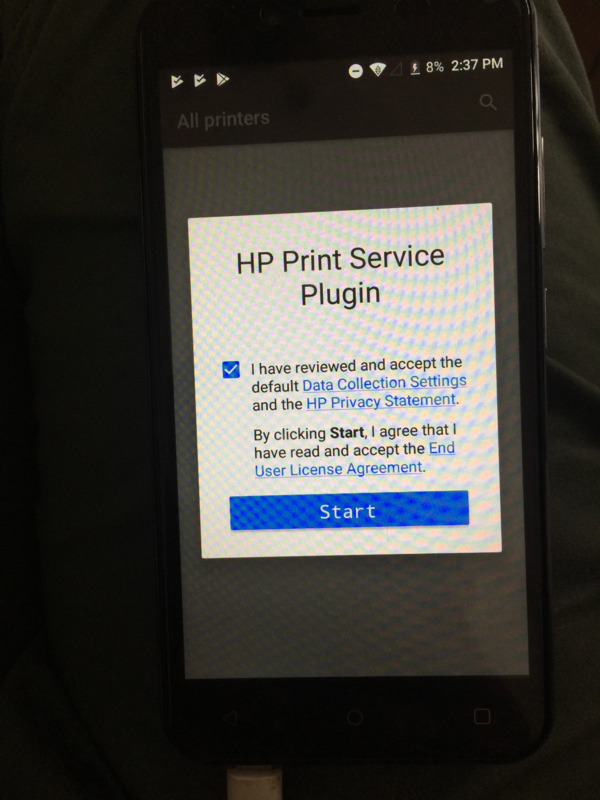 Once installed, you can already print.